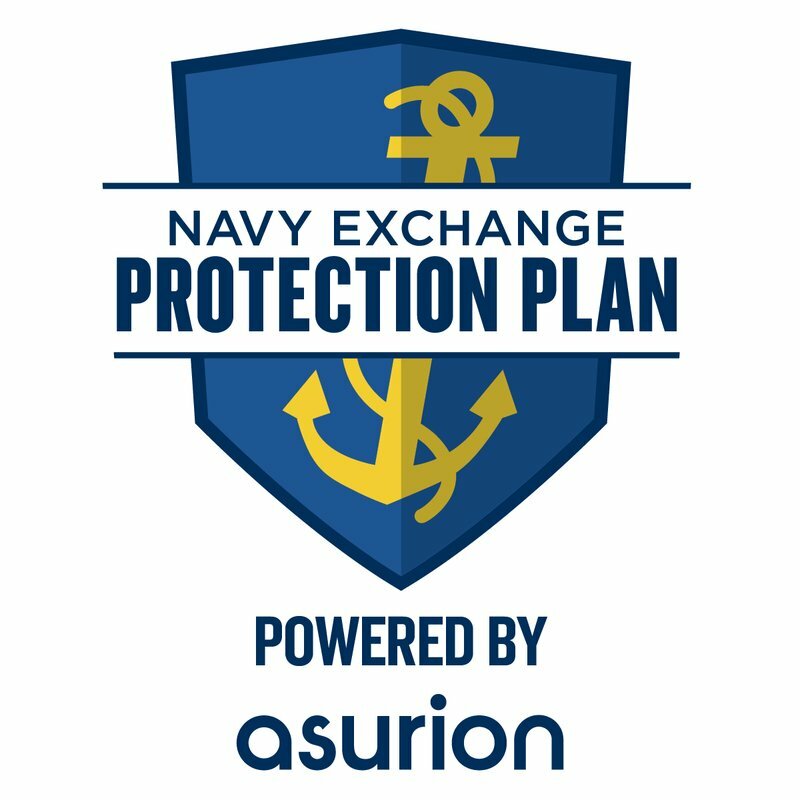 The Exchange Protection Plan protects your Television (regular purchase price $1500 to $1999.99) for four years as a service protection plan. Limitations and exclusions apply. See terms and conditions for details. Term begins on your date of purchase and is inclusive of the manufacturer's warranty.